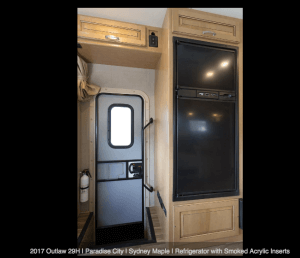 The Thor Outlaw 29H Toy Hauler changes traditional motorhomes and is on everyone’s “Wanted List”. 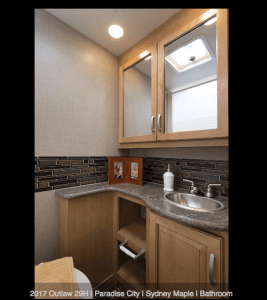 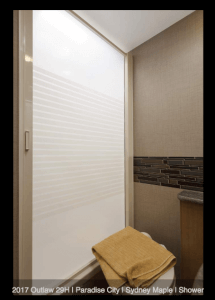 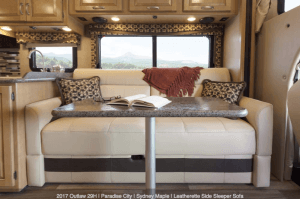 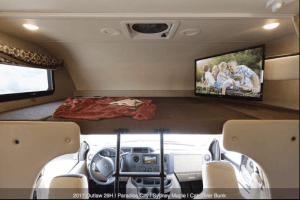 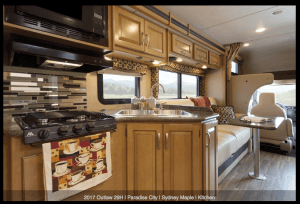 The Outlaw has an expansive garage, outside deck area, and ultra-flexible living space with the same amenities of larger RVs without that extra cost. 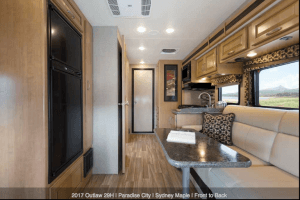 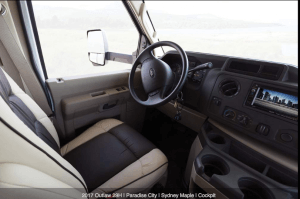 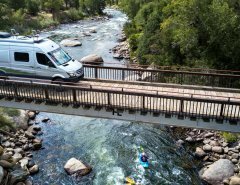 Whether it is to fuel your passion for motocross, accommodate your thriving business with a mobile office, the possibilities are limitless with this forward-thinking motorhome for the travel and adventure seeker.